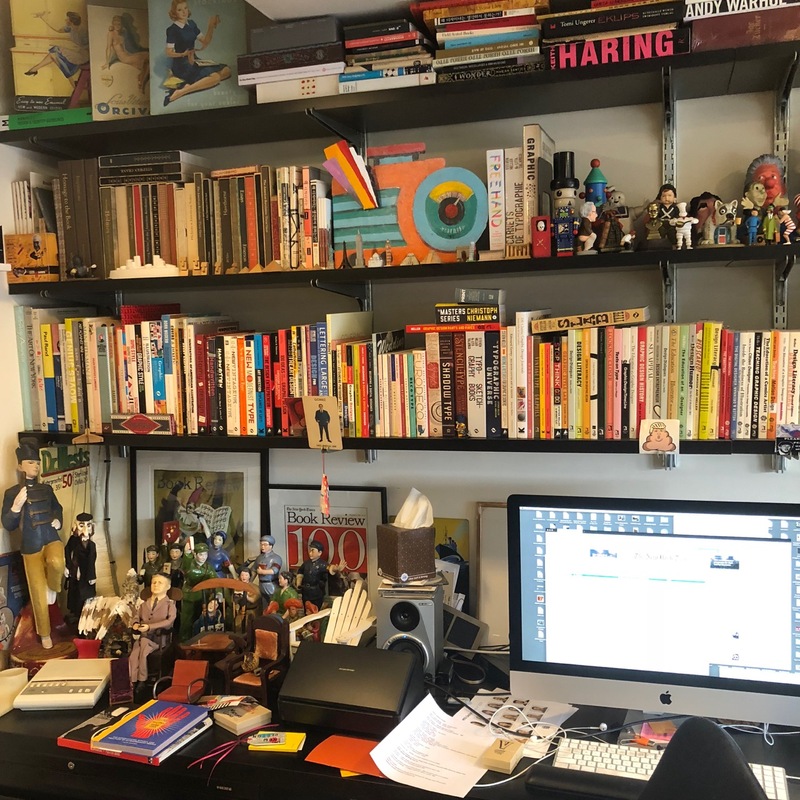 Design scholar Steven Heller joins the show to talk about writing and editing more than 182 books on design and its history (and lamenting the books he still wants to do). We get into his evolution from cartooning to graphic design, how he became a scholar of satiric magazines, what went into building the MFA entrepreneurial design program at School of Visual Arts, and the maybe too-encompassing use of the word “design”. We also talk about the transition from print to digital media, how he manages to keep up a daily blog, his career at the New York Times (designing the op/ed page and the Book Review, and occasionally writing obits), his legacy, how he’s dealing with Parkinson’s syndrome, how a terrible student can become a good teacher, and more! Give it a listen! 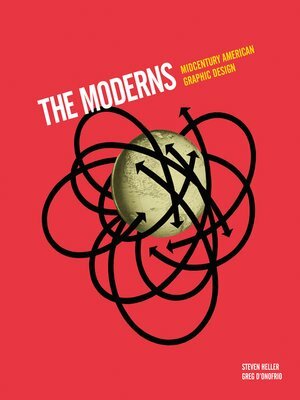 And go buy The Moderns: Midcentury American Graphic Design & some of Steven’s other books! 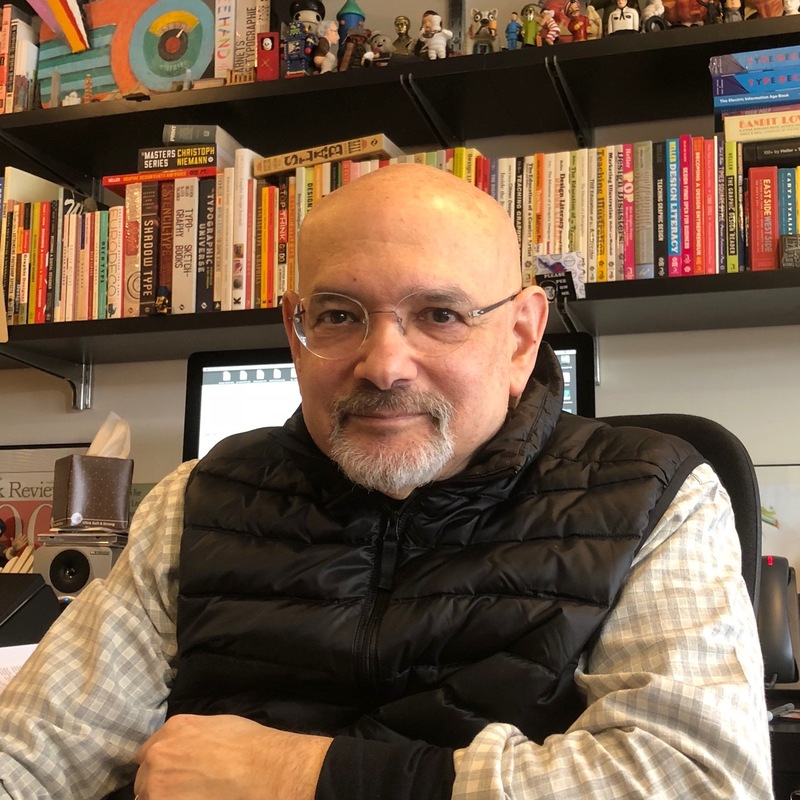 Steven Heller, co-chair and co-founder of SVA MFA Design / Designer as Author + Entrepreneur Program, was a Senior Art Director at The New York Times for 33 years (the Op-Ed page and then the Book Review). He was editor of AIGA Journal of Graphic Design, Visuals columnist for NY Times Book Review, contributing writer for Atlantic and Wired, and contributing editor for Print magazine, where he continues to write The Daily Heller online. 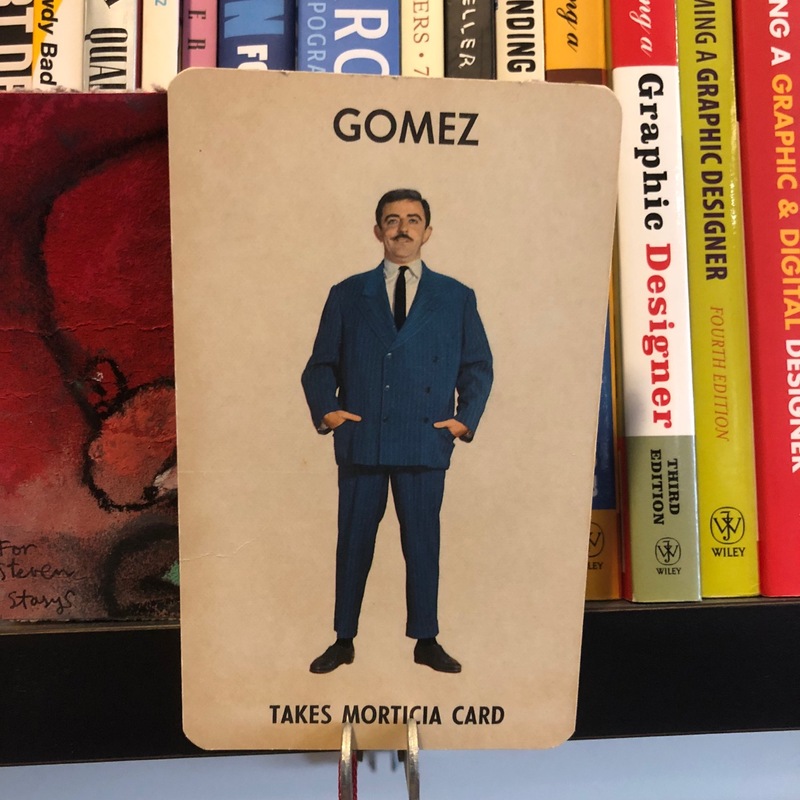 The author, editor or co-author of over 180 books on design and popular culture, his most recent is The Moderns: Midcentury American Graphic Design (from Abrams) (with Greg D’Onofrio) and Free Hand: New Typography Sketchbooks (from Thames & Hudson) (with Lita Talarico). He is the recipient of the 1999 AIGA Medal and the 2011 National Design Award for “Design Mind” as well as honorary doctorates at The College For Creative Studies in Detroit and The University of West Bohemia in the Czech Republic. Credits: This episode’s music is Nothing’s Gonna Bring Me Down by David Baerwald, used with permission from the artist. The conversation was recorded at Prof. Heller’s office in SVA on a pair of Blue enCORE 200 Microphones feeding into a Zoom H5 digital recorder. I recorded the intro and outro on a Heil PR-40 Dynamic Studio Recording Microphone feeding into a Cloudlifter CL-1 and a Mackie Onyx Blackjack 2×2 USB Recording Interface . All processing and editing done in Adobe Audition CC . Photos of Prof. Heller & his office by me. It’s on my instagram.